You might have heard about cloud solutions, but are you using them? Cloud computing provides several solutions to businesses that provide everything from centralized storage to multiple software licenses. 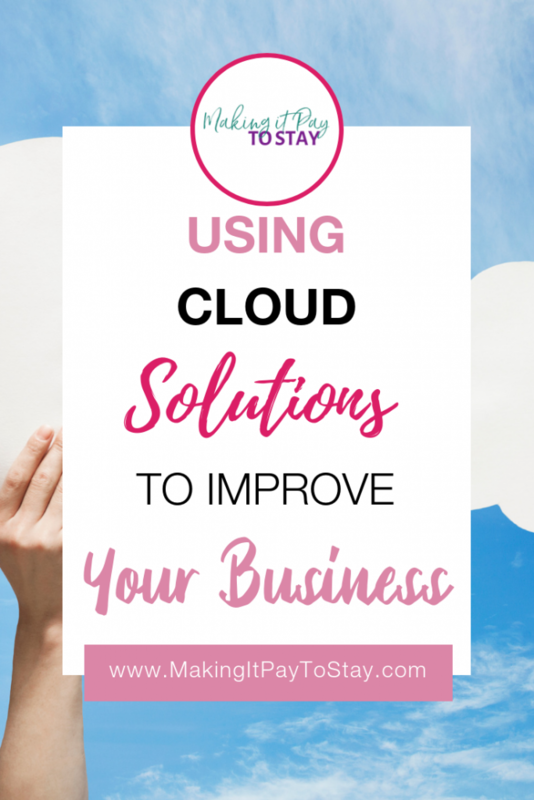 Cloud has many benefits for your business, so if you haven’t jumped on the bandwagon yet, here are some of the ways you can use cloud solutions to improve your business. One of the main attractions of cloud working is the way it can provide solutions that enable employees to work remotely or flexibly. Through cloud solutions, you no longer need to be connected to a network to access your files and important data and can benefit from being able to work quickly and effectively from any location. Take a look at some of the ways that cloud solutions can help implement remote working and help your business to benefit from happier, better-focused employees. In the past, working off-site could cause problems for workers, especially if there is a time difference. Having to wait for documents to be sent can slow down processes, but this isn’t the case with cloud. Cloud software enables colleagues to work on the same documents at once and ensures everything is stored safely and securely. Collaborative applications are great for project working, so take a look at some of the best online collaboration tools to help your teams work closer together no matter where they’re based. Storage can be a significant issue for businesses and can lead to some serious issues if servers go down or systems are compromised by viruses. This doesn’t have to be the case with cloud systems, as they make sure that everything is stored in a secure area ready to be recalled easily. If you want to manage compliance across your organization then tools like Templafy are great for creating standardized documents that help limit human error. You can read about its benefits for contract lifecycle management at https://www.templafy.com/blog/what-is-contract-lifecycle-management/. Templates can save a lot of time and limit error, so they’re worth investing the time in to prevent mistakes in the future. Another key reason that businesses switch to the cloud is that it can be a cost-effective solution. There are savings to be made on software licenses and storage solutions, which work out as being much more affordable than dealing with software that needs to be replaced and upgraded regularly. The same goes for having in-house storage solutions, which can slow down over time. If you want to help your business save money, then the cloud could be a great solution for you. If it’s time that you tidied up your business, take a look at what cloud solutions could offer you. 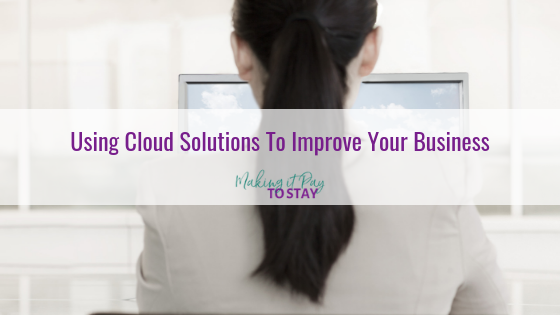 From making it easier to access information to reducing your costs, there are plenty of ways you can benefit from the cloud and make your business firmly part of the modern world.